Many already qualified drivers ask us for refresher course for a number of different reasons. We help people to improved how they drive with refresher driving lessons from a qualified instructor. 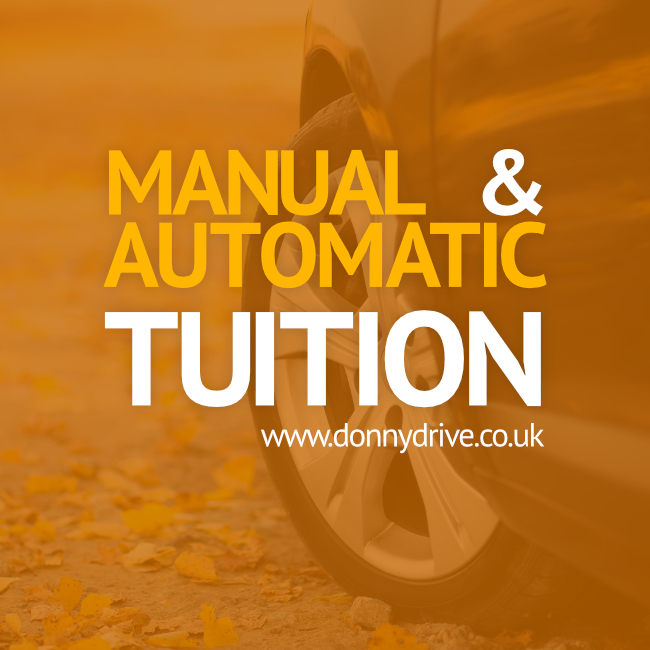 Our team can update your skills as a driver and also build your confidence at the wheel of a car. If you have not driven a car much or in a long while, then it is common for people to feel a little rusty. A professional instructor can help you to regain and improve your existing driver skills, awareness and performance on the road. We will focus on subjects that you request whilst developing other key areas which may need attention. We cover Doncaster, Rotherham, Barnsley, Wakefield, Pontefract, Huddersfield. Find out how refresher car driving lessons can help you by getting in touch with a friendly instructors today.